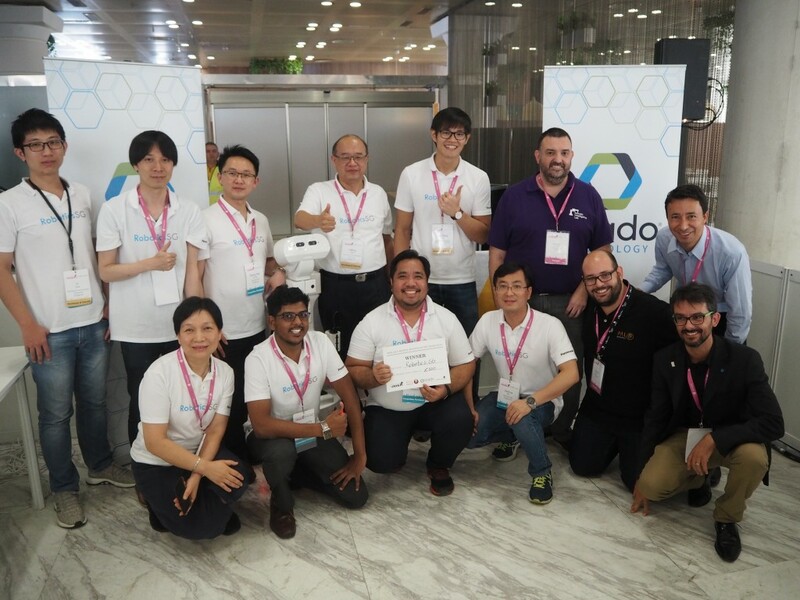 What is the IROS 2018 Mobile Manipulation Hackathon? Mobile manipulation is gaining traction in recent years, with potential applications in diverse areas including manufacturing, logistics, and healthcare. 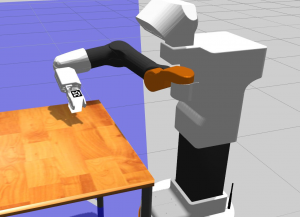 These applications typically require complex manipulation tasks in both structured and unstructured environments, possibly in cooperation or close interaction with humans. 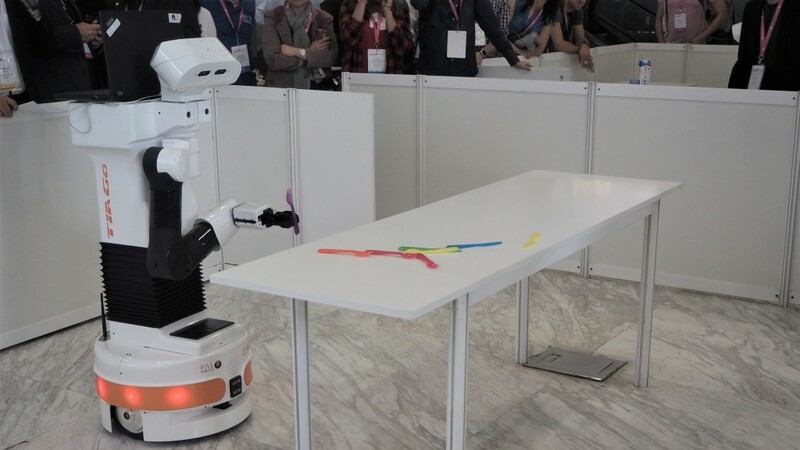 Different fields are involved: perception, navigation, task and path planning, control, error recovery, and human-robot interaction. 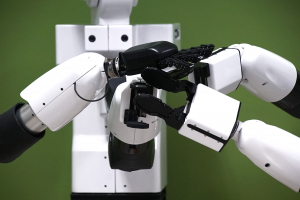 Each field is an area of research on its own, but the special challenge in mobile manipulation is to obtain an integrated system that can combine a large variety of hardware and software components to increase the range of tasks that the robot can perform. 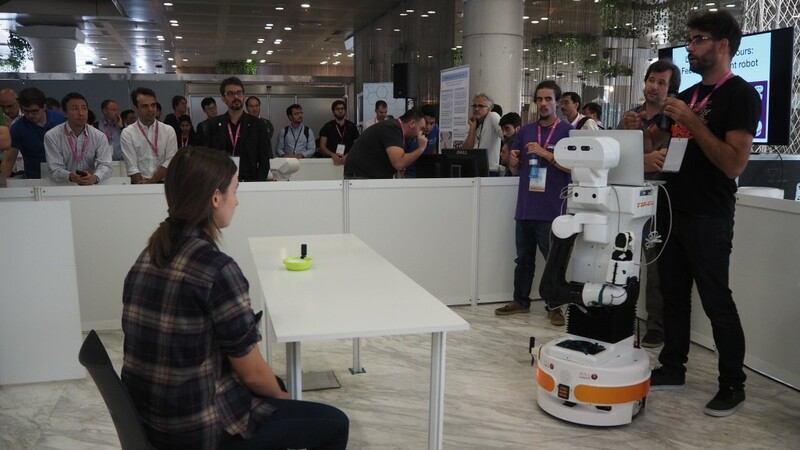 With this hackathon, the researchers from these different fields will have an opportunity to integrate their contributions into a mobile manipulation system, and to perform a live demonstration at IROS 2018. 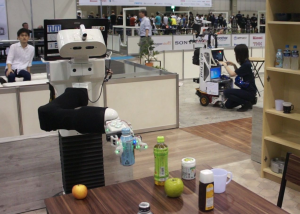 Mobile robots are now commercial products. 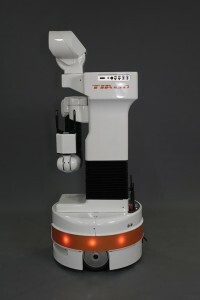 For instance, PAL Robotics offers TIAGo ( http://tiago.pal-robotics.com/ ), a mobile robot platform endowed with a 7 DoF arm, a liftable torso and a pan-tilt head that will be made available during IROS for showcasing innovative and robust applications of mobile robotics. To sum up, the Mobile Manipulation Hackathon is an opportunity to showcase your abilities in mobile manipulation tasks at IROS 2018. Congratulations to both teams for the shared first position, and many thanks to all teams for participating! Stay tuned to their achievements during the competition! The second step is submitting an application that will be evaluated by the advisory committee who will inform you about your qualification for the MMH at IROS 2018. This should consist of a document (max. 5 pages) supported by videos, simulations and/or technical documents explaining the use case / approach/ technology used. 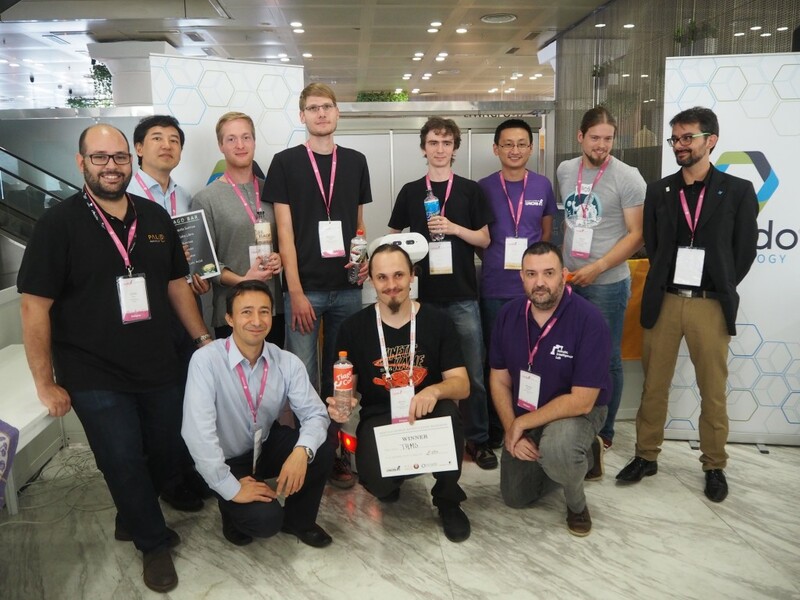 The last step is the competition for the Mobile Manipulation Hackathon during IROS 2018. 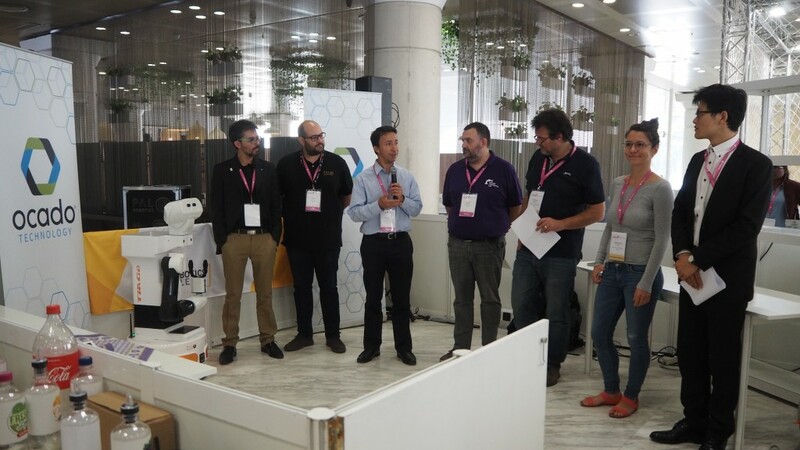 This will be the opportunity to show the progress made by the teams in a real environment and the Advisory commitee will evaluate the demos performed during IROS 2018. 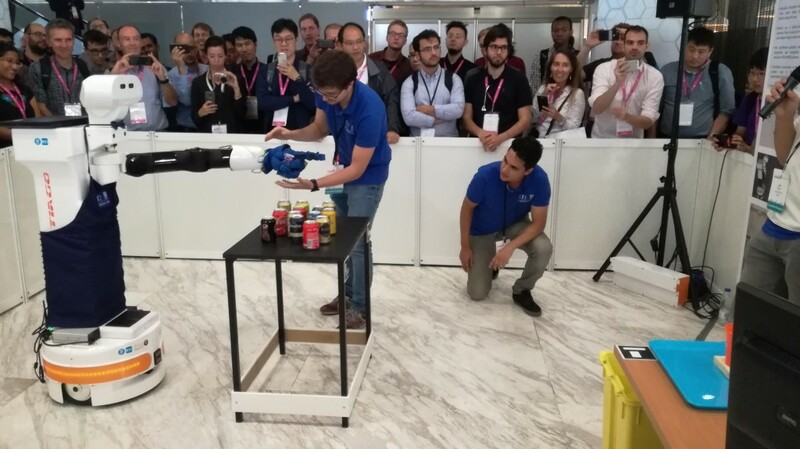 The scientific and technical quality, potential utility and impact of results, the robustness of demonstrations and the work done will be factors that will be taken strongly in consideration when evaluating the demos. Two components: video and technical document explaining the use case/approach/technology, max 5 pages. Teams can submit more additional video material of required. Competition is open to any Academic, Research or Industrial Organization interested in mobile manipulation. 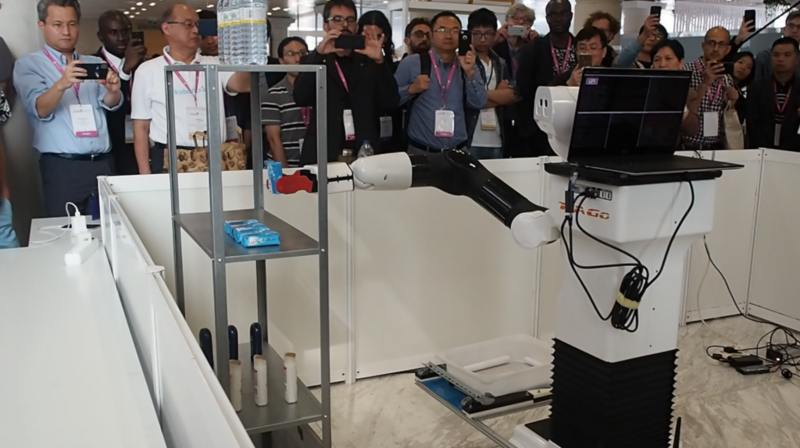 A video of this initial demonstration will be submitted for evaluation of entry into the Hackathon main event at the IROS conference. Six teams will be selected from this initial phase to compete in the central event in Madrid. 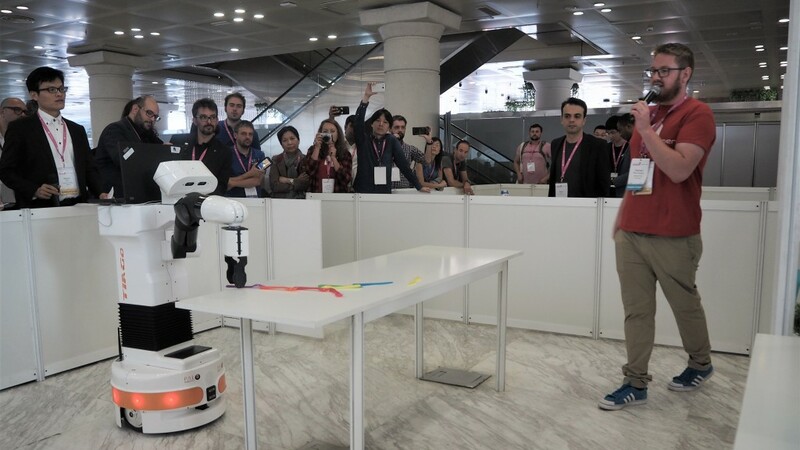 Selected teams will have the possibility of working in the PAL Robotics headquarters in Barcelona for a maximum period of one week, prior to the IROS competition, to implement and test their demonstration. Transfer from simulation to the real hardware will be supported by PAL to guarantee the success of the implementation. 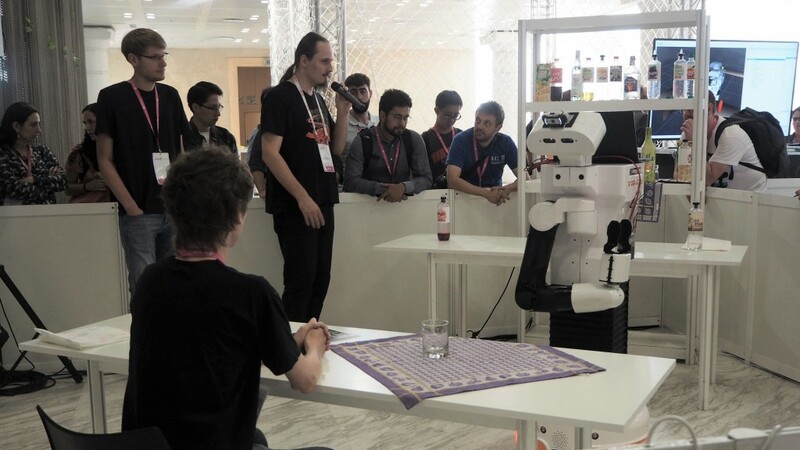 PAL Robotics’ suggestion for the hackathon is to run the software on a laptop, which can be connected to the robot reducing the integration time. 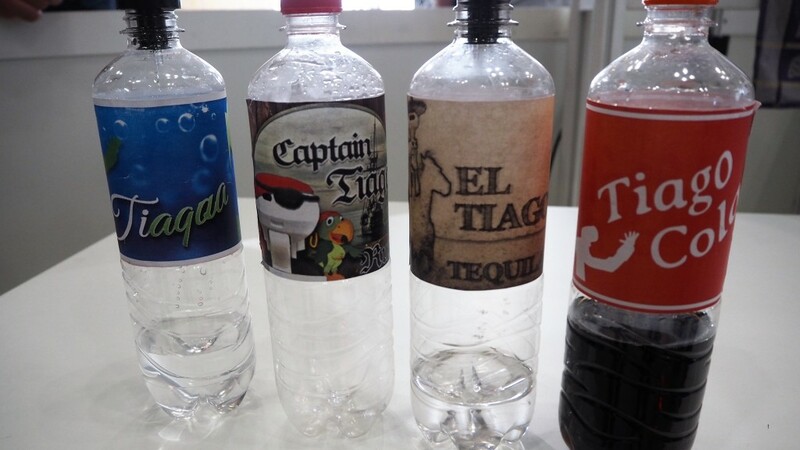 These implementations will be then showcased at IROS during two Hackathon days. 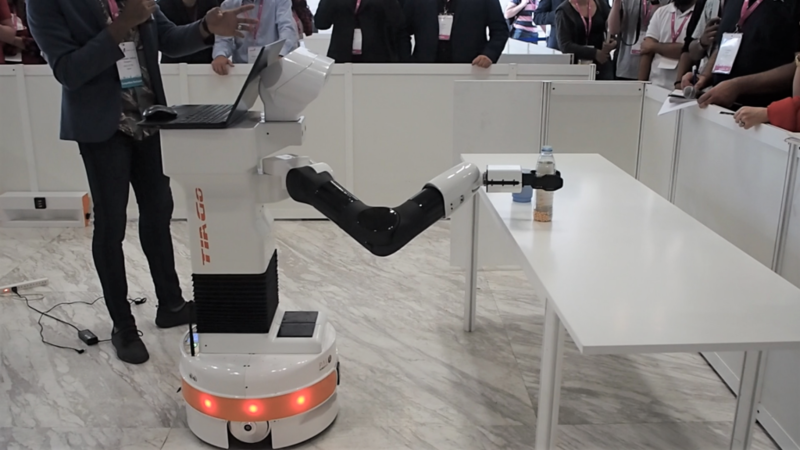 TIAGo is a ROS-based mobile manipulator robot developed by PAL Robotics with the goal of assisting people in diverse contexts. 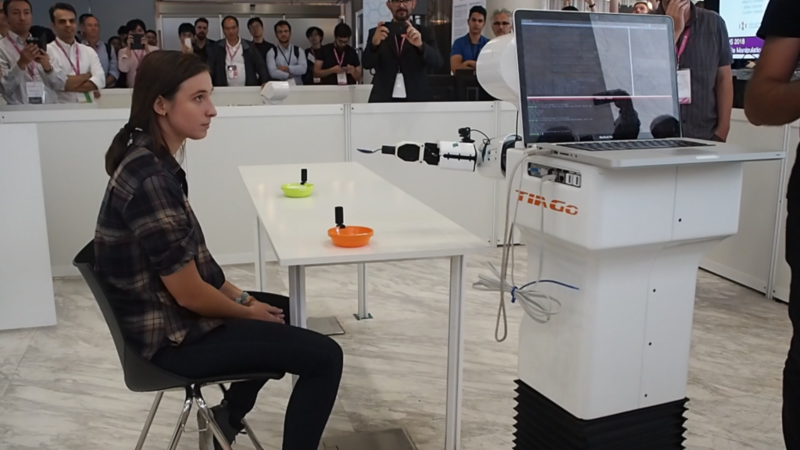 TIAGo stands for “Take It And Go!”, which summarizes the robot’s skills: navigation, perception and manipulation. 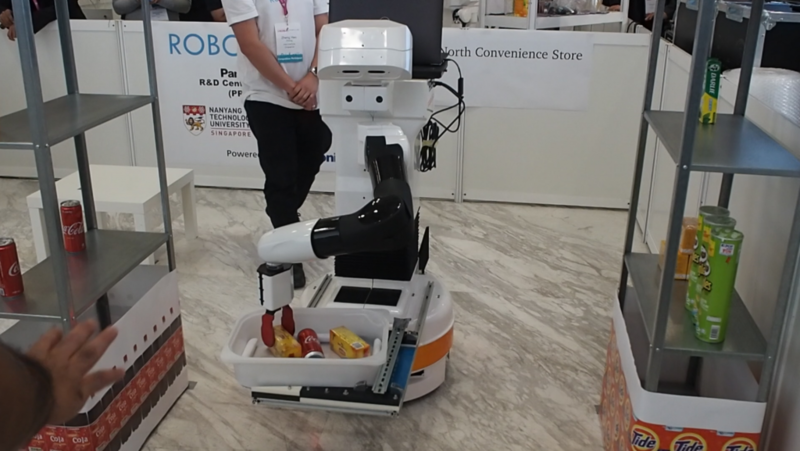 The service robot combines a robust autonomous navigation with perception and manipulation to smartly interact with the environment. 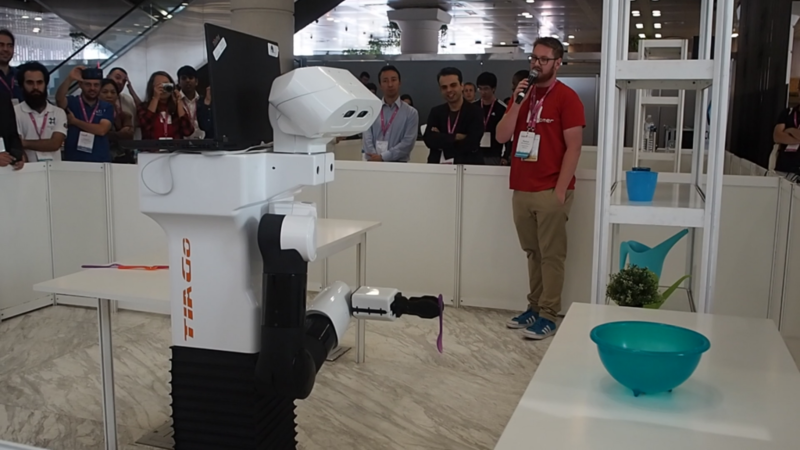 TIAGo is provided with Human Robot Interaction skills that go from face and object recognition to the capability of speech, with several languages integrated. 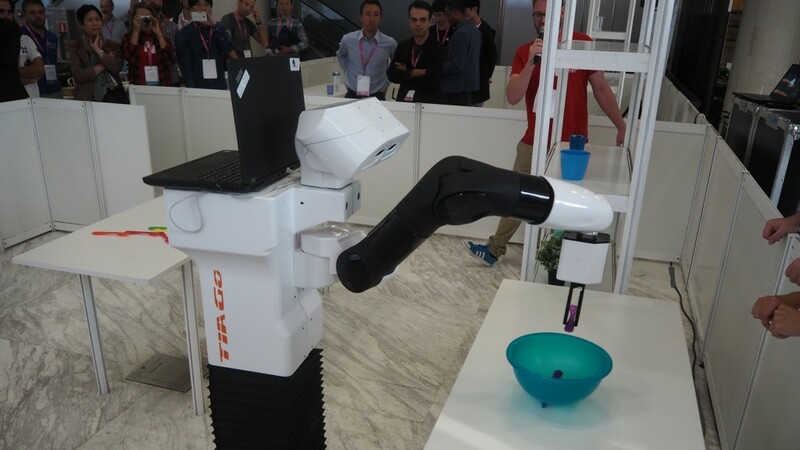 Its open source software and modular hardware architecture make TIAGo highly customizable and adaptable to different purposes. 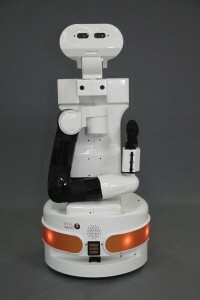 Extra sensors, devices, tools and interchangeable end-effectors can be easily integrated to the robot and connected via its expansion pannel. 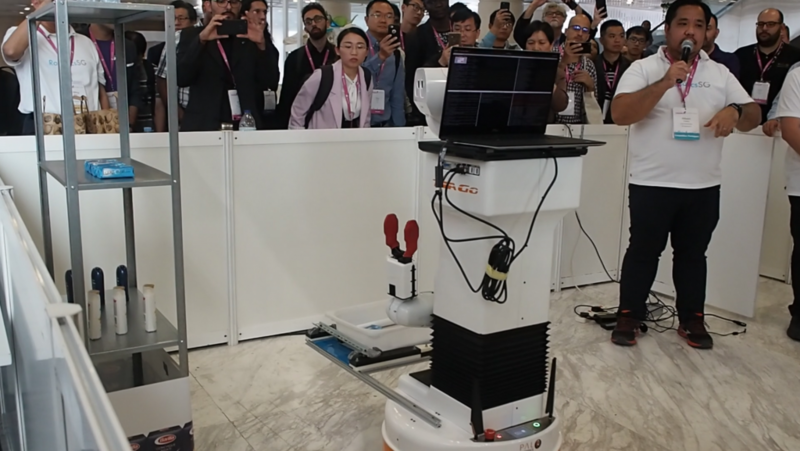 This platform is currently used by multiple teams in competitions such as RoboCup and European Robotics League, and stands as one of the most used robots for research in universities and innovation centers all over the world. What do you get as a finalist? 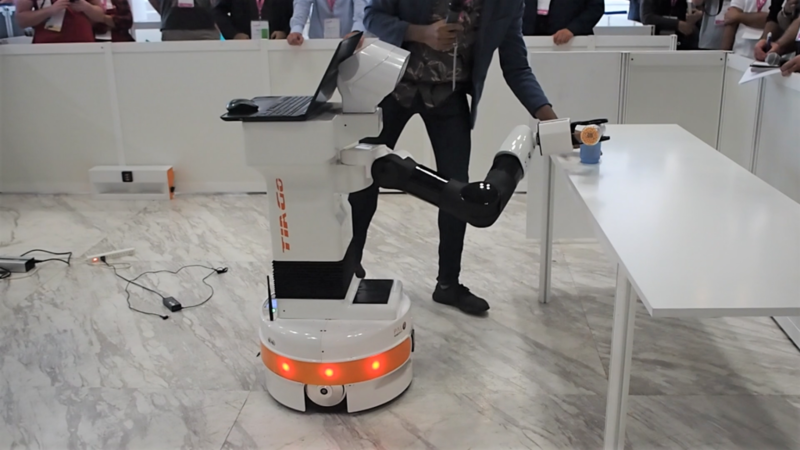 PAL Robotics will make available up to 2 TIAGo robots for the finalists during the Mobile Manipulation Hackathon demos at IROS 2018. 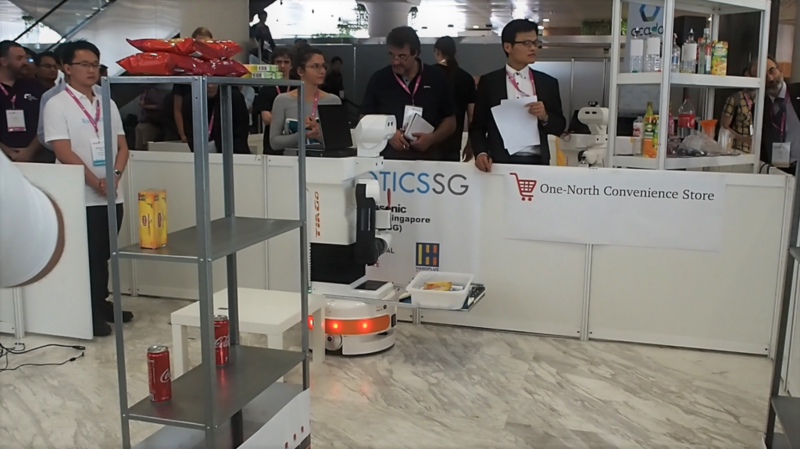 Besides the platform, engineers from PAL Robotics will assist the teams to help them integrate the demos on site. Get the opportunity to use this platform and apply your developments in mobile manipulation! 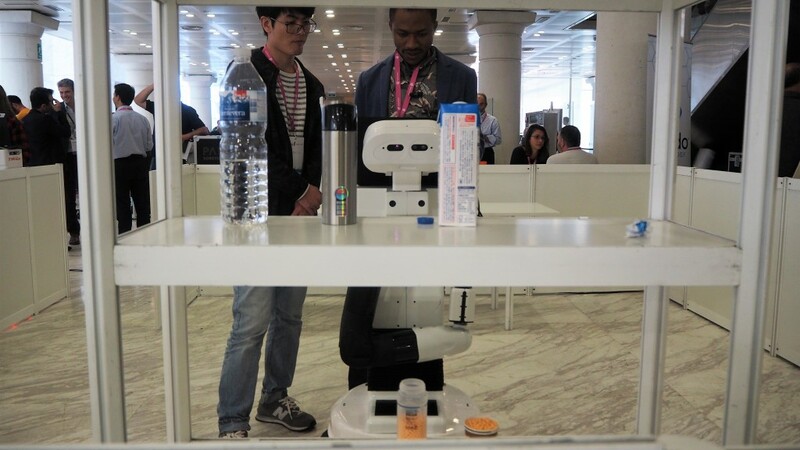 PAL Robotics will offer the finalists up to one week of training, integration, and testing of their solution on the TIAGo robots available at PAL Robotics’ offices in sunny Barcelona. 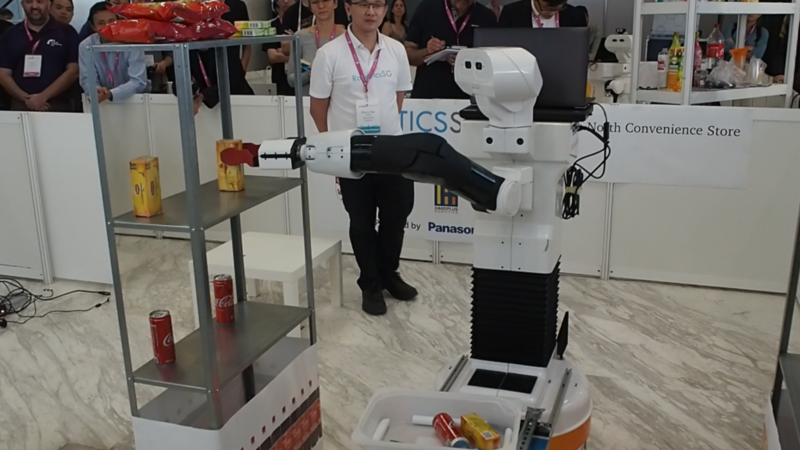 Once the finalists are selected, PAL Robotics will get in touch for hosting the training at their offices, ideally one week before IROS 2018. The teams participating will receive support for integrating different hardware and software elements needed for their demos. 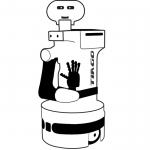 PAL Robotics will be providing the TIAGo platforms also during this week for up to 4 team members per team. Just make sure you bring any additional hardware you might need. Work with PAL Robotics’ team during one week before IROS to have everything ready to go for the demonstrations! IROS 2018 will take place from 1st to 5th of October and is hosted by Madrid, one of the sunniest and most lively cities in Europe. 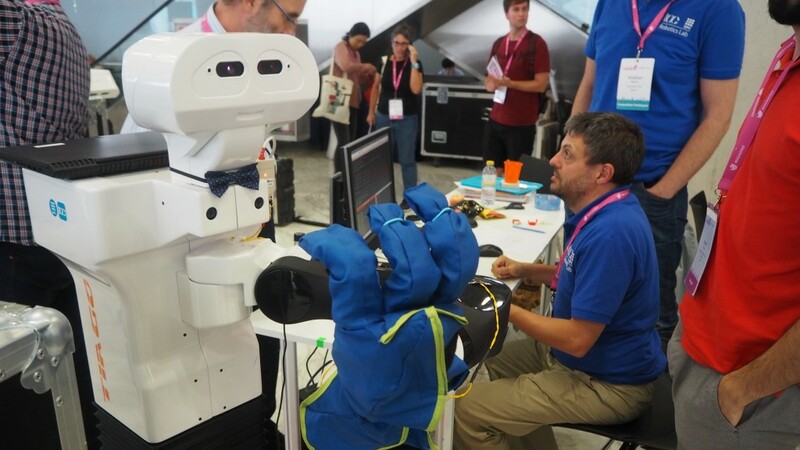 The IEEE/RSJ IROS 2018 organization is kind enough to provide free entrances to the exhibitions and the competitions to the students from the finalist teams that participate in the Mobile Manipulation Hackathon. This will make sure you will have the chance to visit the exhibition when you are not working on your demonstration! 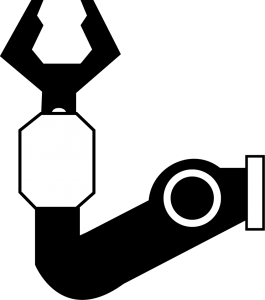 Two entities will sponsor cash prizes for the winning teams of the hackathon: Ocado and Robotics at Leeds will each contribute with £500 that will be awarded to the top 2 teams. Stay tuned for more prizes or advantages as some have yet to be announced!